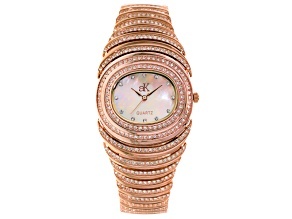 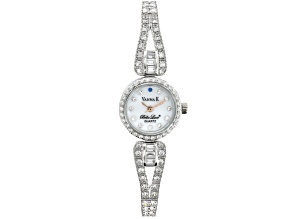 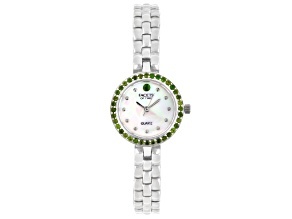 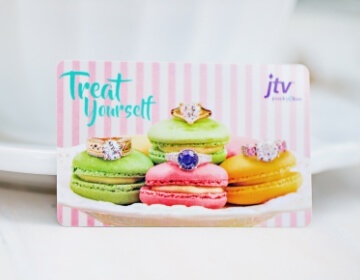 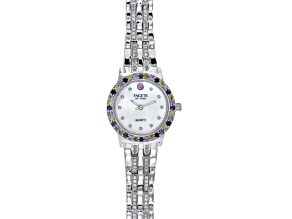 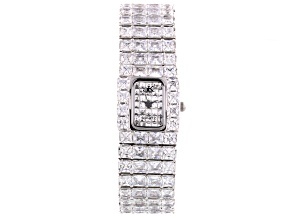 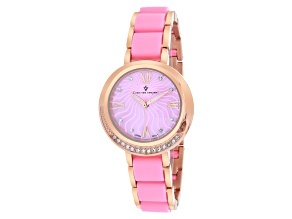 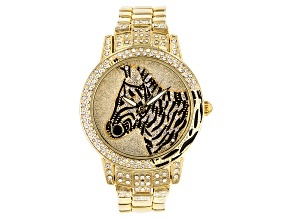 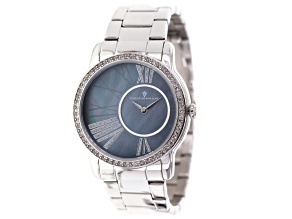 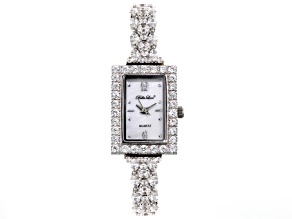 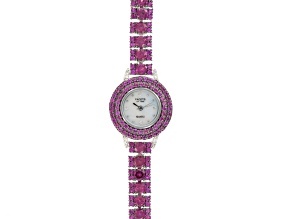 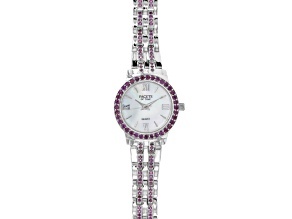 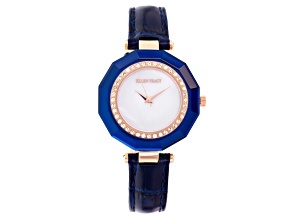 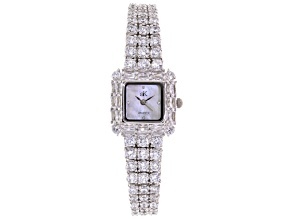 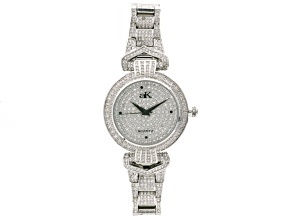 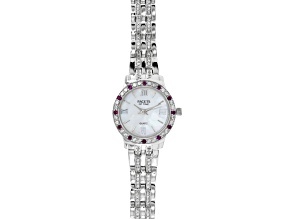 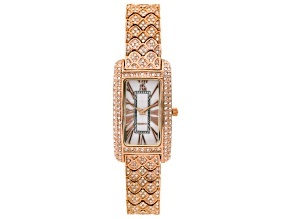 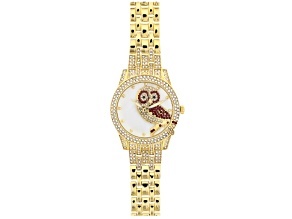 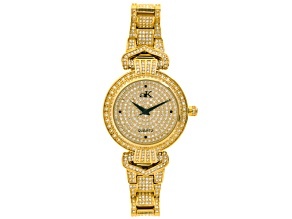 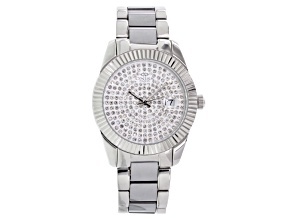 Indulge in glamorous quartz watches from JTV. 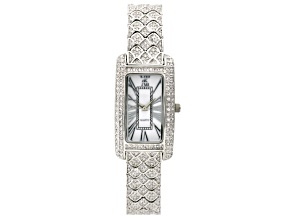 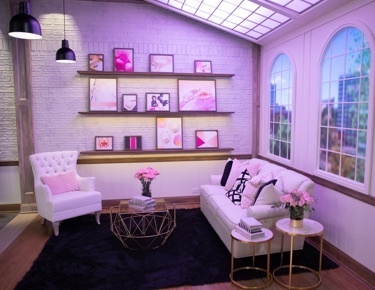 Available in a variety of different designs, there are limitless style possibilities. 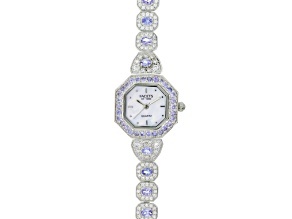 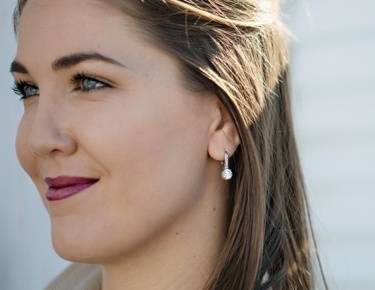 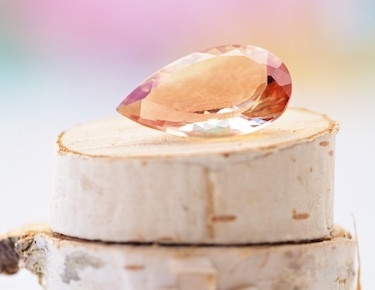 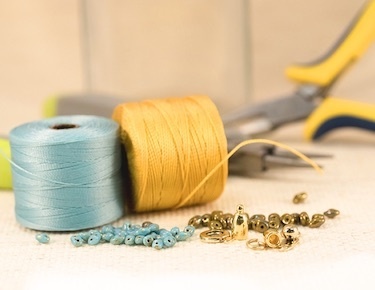 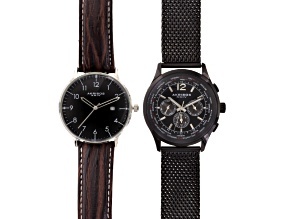 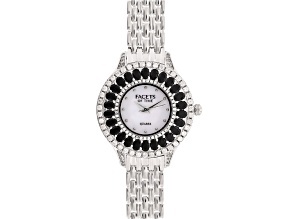 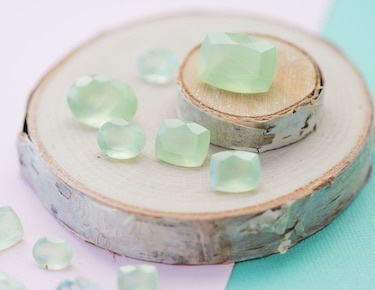 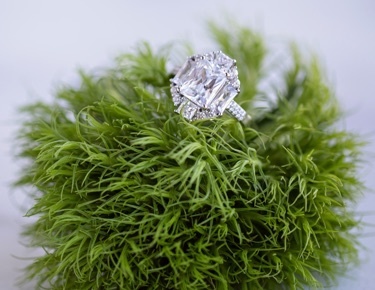 Browse our collection to find a brilliant, artisanal quartz watch to add to your jewelry collection today.